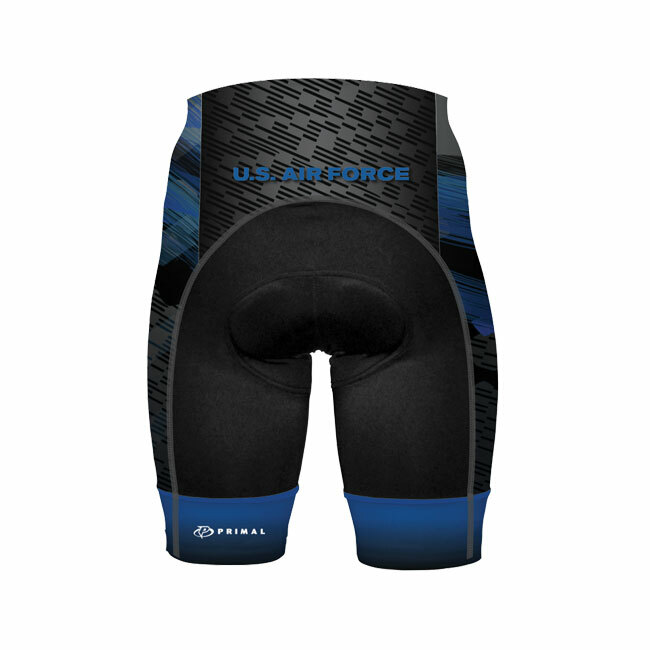 US Air Force Flight Men's Cycling Shorts. The US Air Force Flight Men's Shorts by Primal Wear are made with 5 anatomically contoured panels, flatlock stiching, influx leg grippers, 100% Premium Lycra, a 9.5" inseam, and the highest quality 4T-MS Italian Chamois. 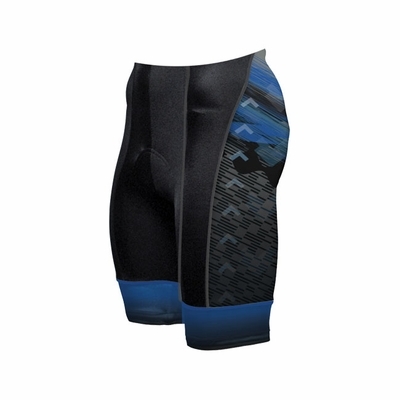 These shorts are from Primal's newest military collection! 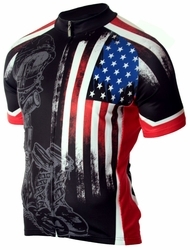 As always, shipping is FREE in the U.S.!